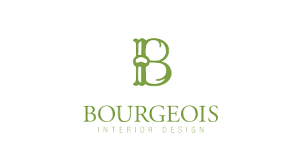 Lindsay Bourgeois, ASID has created award winning interior designs throughout the west coast since 2001. Specializing in custom homes and boutique resort developments, she successfully develops interiors mirroring her clients’ individual requirements. Whether working on conceptual plans or planning a complete remodel, Lindsay’s exceptional insight brings a fresh approach and an open mind to each project – with true client satisfaction as her ultimate goal.